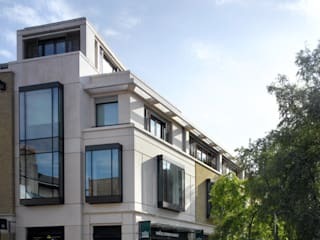 Garnett+Partners LLP is an award winning architectural practice based in Holborn, London. We offer a broad range of services including Architecture and Design, Town Planning and Sustainability. 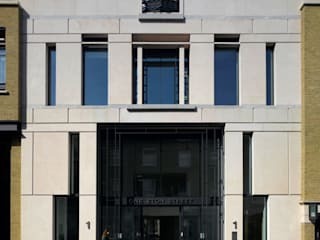 The practice is known for its skilful integration of contemporary architecture within historic environments and for giving new life to old and historic buildings through adaptive interventions. Projects range in size from design of whole urban blocks to high quality fit out of offices for major end users. 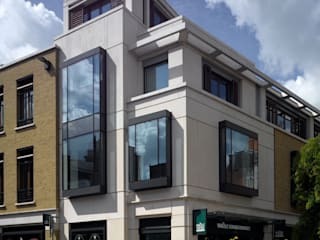 Much of our work is carried out in Conservation Areas and the practice has an outstanding record of success with planning applications, particularly with complex sites involving a mix of uses and we are particularly active in the City and West End, Greater London and the South-East of England.